AREG Member Training Day for the RPM200 Comms Event – This Saturday! 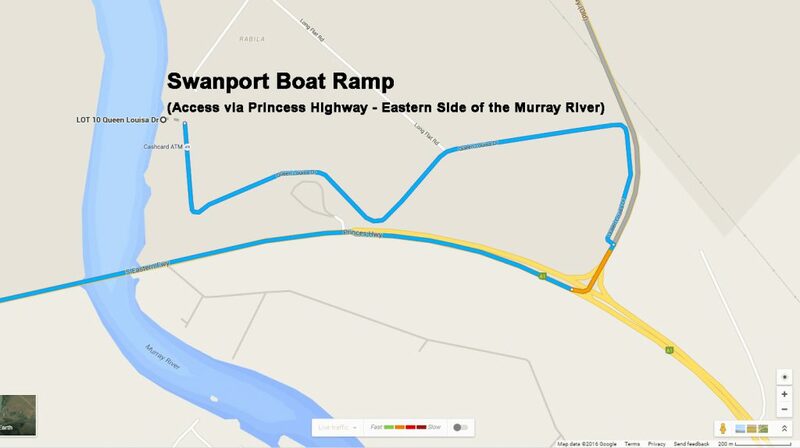 The Radio operator training day for the River Paddling Marathon 200 event which AREG supports in June, will be held on the eastern banks of the Murray River, just north of the Swanport Bridge by the boat ramp on Saturday April 30th 2016! This training will coincide with the running the Marathon Canoe Club’s Back-To-Back event held along this part of the river each year. The operator training day will pitch checkpoint team against checkpoint team to see who can spot the most valid number of canoes. Operators will need to get to the river by 12.00pm. The first paddlers are due around 1.00pm . (It is typically only an hour’s drive up the freeway). Everyone will be broken into teams of two. You will need to bring “optical magnification” apparatus, pens and something hard to write on (folding table and chairs recommended). You will be presented with paddlers from the Marathon Canoe Club’s Back to Back paddling event and will be asked to track paddlers, numbers, descriptions and will be graded in friendly competition with your fellow spotters spread out over the boat ramp park. Bring a picnic lunch and enjoy a day by the river watching (intently) the world float by! It is recommended that participants bring binoculars, chairs, snacks and insect repellent. There is not much shade, so umbrellas, hats or marquees will make the day more pleasant. For those who don’t want to spotting canoe’s but want to come for the social day, there is room to also set up HF portable by the river! At the end of the event, we will adjourn back to the Swanport Sailing Club for a BYO BBQ dinner and a chat/de-brief with the Marathon Canoe Club. It is just a short drive back over the Swanport bridge. Please note: No dogs allowed at Swanport Sailing Club, so please leave the hounds at home! If you are participating in the RPM200 in June, we would very much encourage you to come along on the 30th of April as well! Accurate canoe spotting is an important aspect of providing the safety net at the RPM200 so this training/practice is vital to improve the way AREG supports the main event in June. Hope to see you all there!